On the brink between Minnesota’s 10,000 lakes and North Dakota’s wide open farmland, Fargo rises from the prairie as a hub of culture, history, and most importantly, business. It’s a big city that feels like a small town and welcomes hundreds of events and conventions annually. Below are 9 reasons to add yours to the mix. 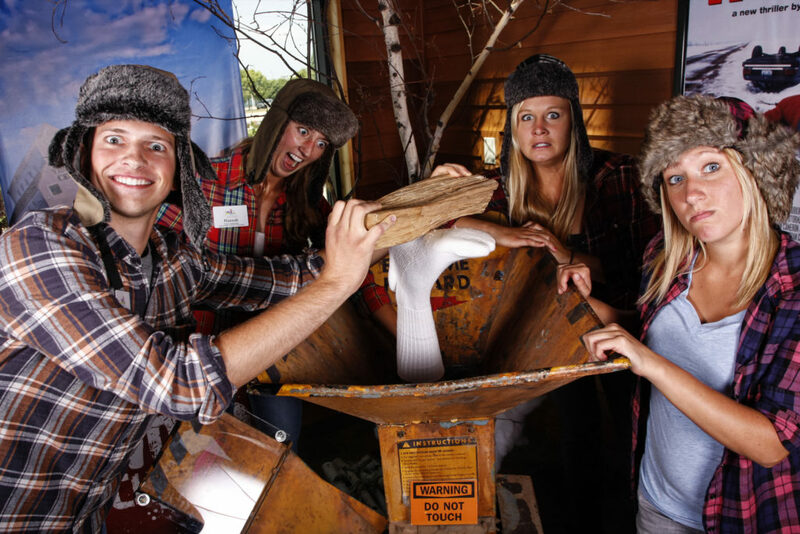 Fargo is a hub for professionals and big businesses, but it doesn’t take itself too seriously. You’ll find oddities and hidden gems at every turn – it’s just the right mix of quirky-yet-memorable. 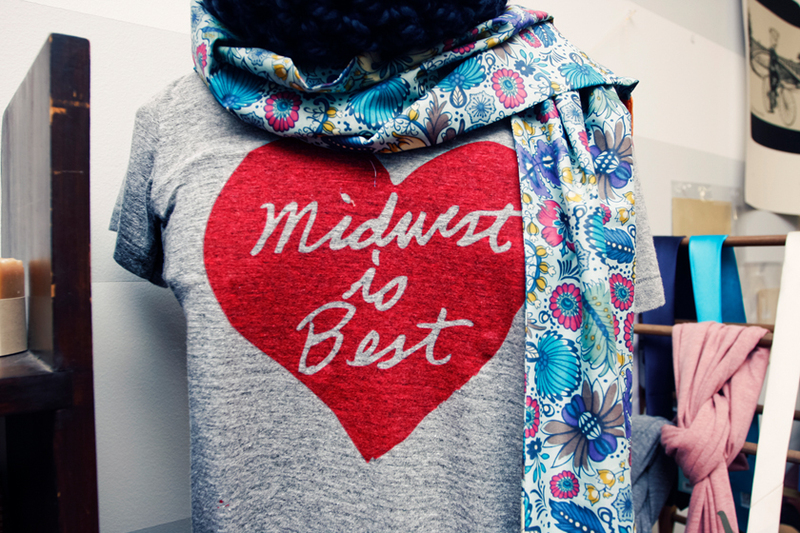 There’s a reason the terms ‘Minnesota Nice’ and ‘North Dakota Nice’ exist. You’ll know why the moment you interact with a local. From banquet hotel staff to our sales team, you’ll be working with genuine people willing to go the extra mile. Fargo and its sister cities Moorhead and West Fargo are a metropolis of activities perfect for teams. 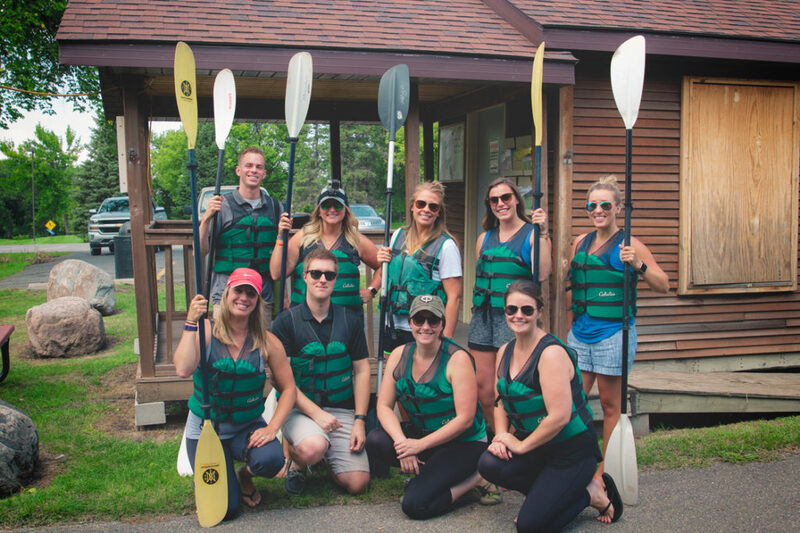 Kayak on the river, do an escape room, tour a brewery or winery, volunteer together, try a cooking class, or complete a city-wide scavenger hunt… the options go on. 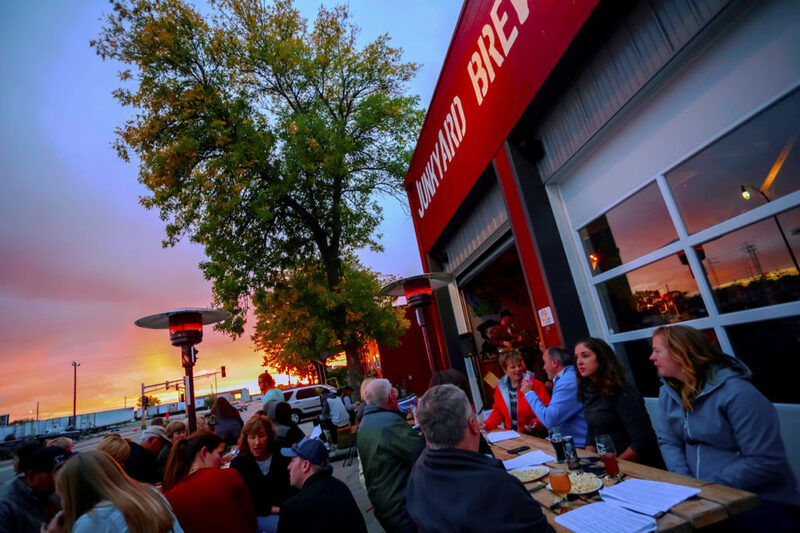 Nightlife, a bustling downtown scene, live music venues, and the most breweries of any city within 400 miles (excluding the Twin Cities) means Fargo is ready to entertain. It’s like a wealthy dinner host with all the right connections. Fargo is a lot of things, but it’s definitely not expensive. A conference here won’t break the budget. Plus, your attendees will have wiggle room in theirs for all of the after-hours activities listed above. Tons of free activities give you bang for your buck AND the average price of tap beer is $3.50… just saying. 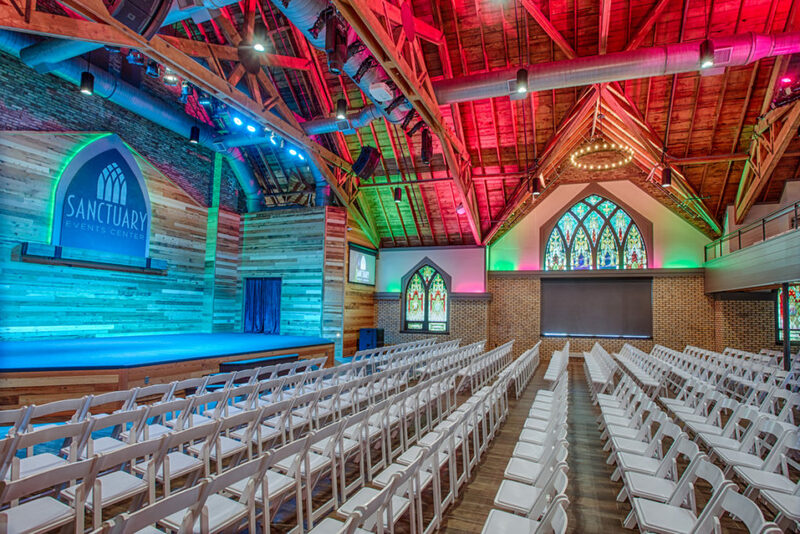 A refurbished 1929 theater, revamped church sanctuary (above), Scandinavian cultural center with a replica 9th-century Viking ship, and Fargo’s oldest hotel are just a few of the venue options available for your conference. On a larger scale, the Fargodome and Scheels Arena have over 50,000 square feet for trade shows and exhibitions, and our largest full-service hotel, the Holiday Inn, has 20+ meeting rooms for breakout sessions galore. Both you and your attendees can get to Fargo easily, flying directly into its intimate airport from any of the following major cities: Atlanta, Chicago, Dallas, Denver, Las Vegas, Los Angeles, Minneapolis/St. Paul, Orlando-Sanford and Phoenix. If driving with tunes and windows down is your thing, we’re at the intersection of two major interstates, I94 and I29. From tech startups to major corporations such as Microsoft, Sanford Health, and Bobcat, Fargo has become a fast-growing base for company headquarters and annual meetings. Even if you aren’t based here, you can tap into the network of professional speakers, venues, and cutting-edge technology available because of Fargo’s entrepreneurial and business-minded spirit. Beyond helping you coordinate your event, the Fargo team works in conjunction with hotels and other entities to provide loads of free event services. From the printing of large-scale posters to providing on-site registration personnel, you can stretch your dollars even further with us.